We use a number of websites to enhance learning and these are detailed below. They can be accessed via the tabs at the top of any page or by using the login tab. Our Facebook page can be accessed in the same way. 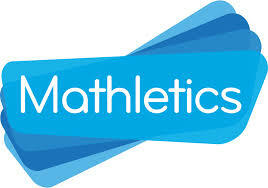 An engaging, supportive online learning resource, which is used as a home learning tool. An on-line resource for teaching cursive handwriting and supporting parents with knowledge about letter formation. An online learning platform, which enables children to explore and enhance their knowledge in a fun and interactive way. An app based and email parent communication system, secure web-based access to documents. A fly on the wall view of activities in the classroom. Click on this link to download the instructions for signing up. On-line payment system for school dinners and school trips. Click here to go to the login page.